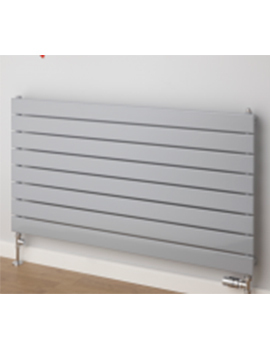 Supplies4Heat - Best price on the Net, If you find it cheaper we'll aim to beat or match any genuine price. 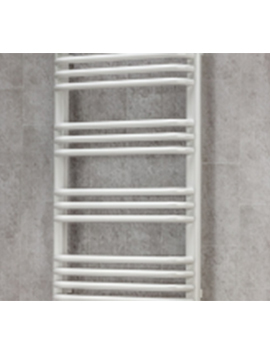 The Supplies4Heat range of radiators, towel rails and radiator valves are an offshoot of the successful brand, The Radiator Company. 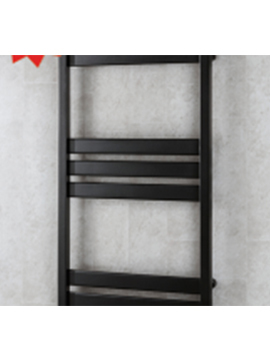 The Supplies4Heat brand aims to provide value and service with a large range of stocked items for fast delivery - all at low prices to the end-user. 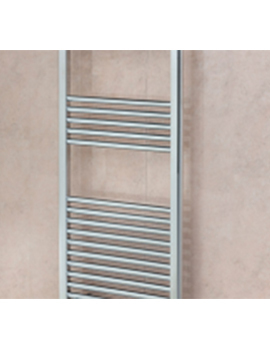 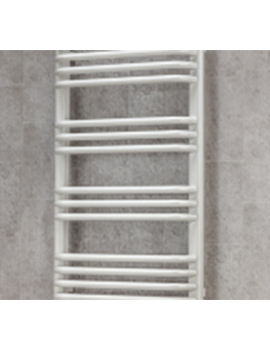 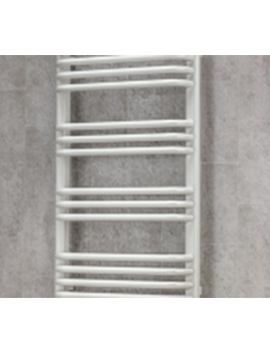 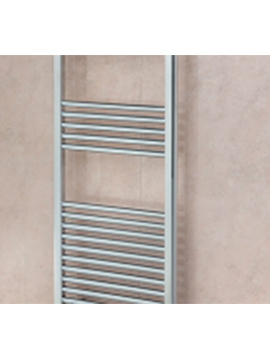 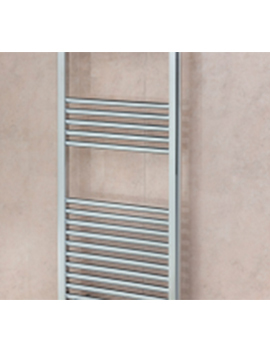 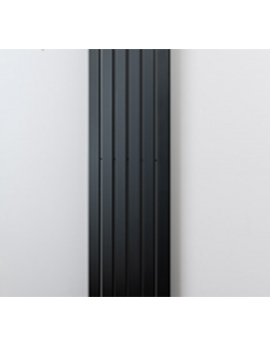 Full range of great value designer radiators & towel rails. 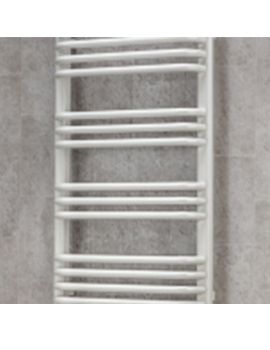 Delivered from stock within 3-5 working days and supplied with a minimum 5-year guarantee.